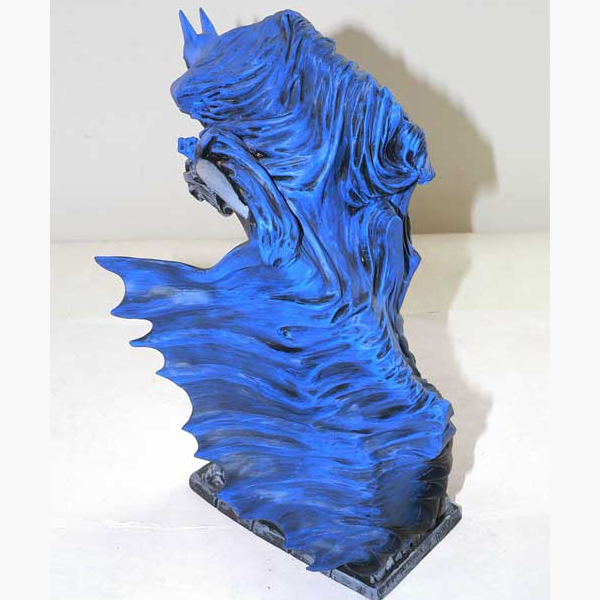 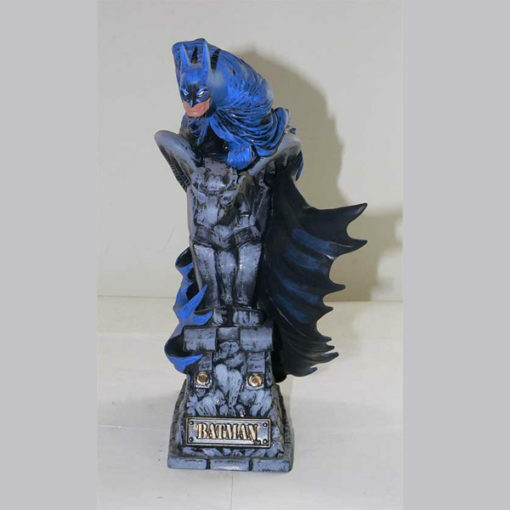 Batman Gargoyle Statue – designed and sculpted by Randy Bowen. 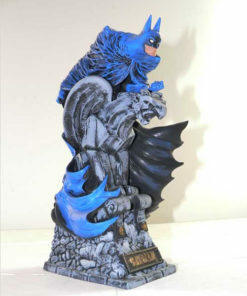 This limited edition piece is number 41 of only 5555 produced by Graphitti Designs in 1992. 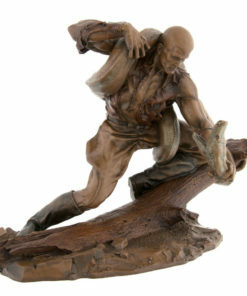 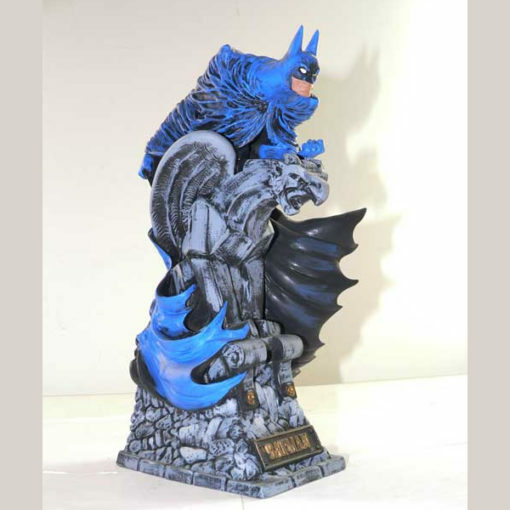 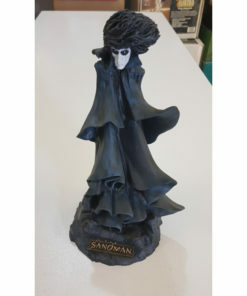 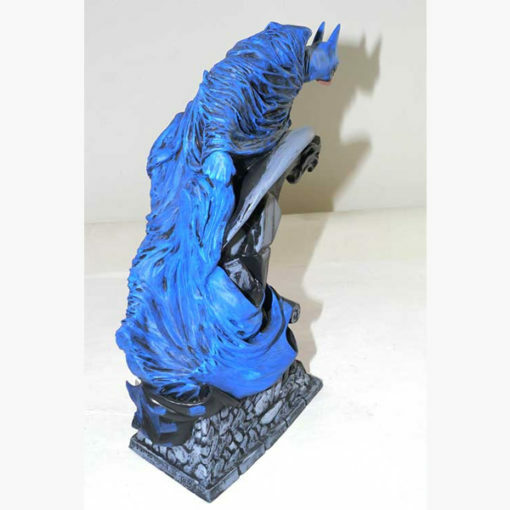 The statue stands 13″ tall with Batman crouched down on a gargoyle statue. 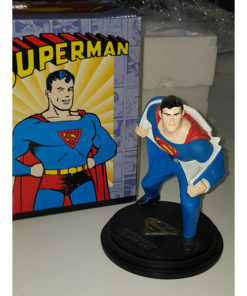 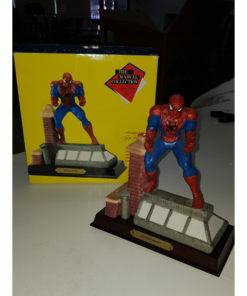 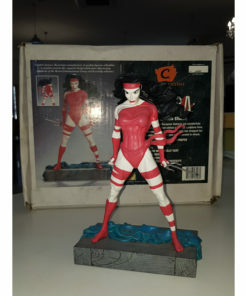 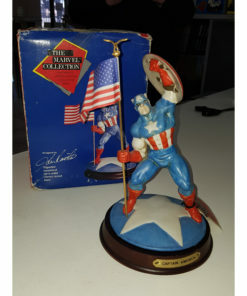 The statue come with original box and packing materials. 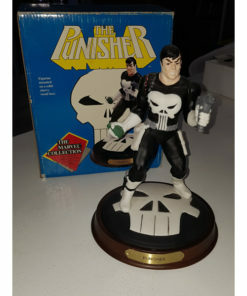 Extremely rare low numbered item #41 of 5555 pieces ever made.